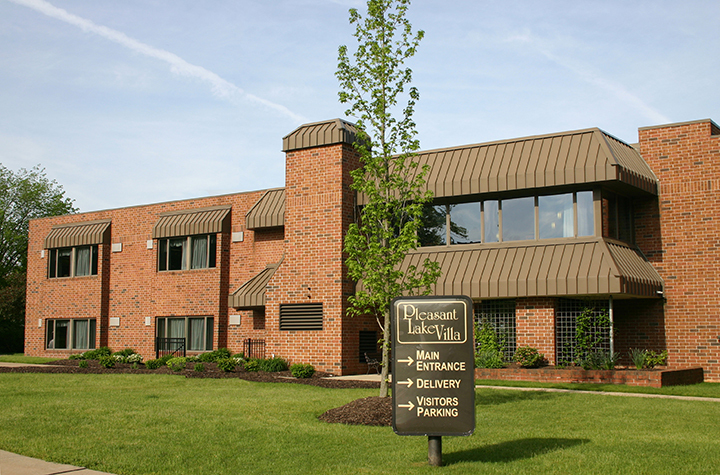 Pleasant Lake Villa, located in Parma, offers a warm and comfortable environment with staff dedicated to a multi-disciplinary approach to short-term, long-term and assisted living care. We are committed to the highest level of care throughout your stay, in addition to preparing you to maintain your quality of life once you return home. Our facility offers a well-appointed therapy center and a dedicated rehabilitation unit featuring private suites. Our services include short-term rehabilitation, long-term care, skilled nursing, hospice care and respite care. For more information and to schedule a tour of our skilled nursing facility, contact our Admissions Department at 440-842-2273 or Admissions.PLV@lhshealth.com.